La Verne Capital is a full-service accounting, business advisory, financial services providers in Melbourne. Our team of experienced SMSF Licensing Accountants is focused to provide joint financial services, including planning, investment, accounting and funding advice. 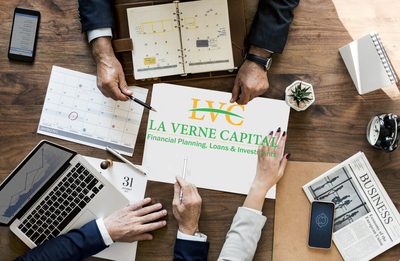 Visit https://www.lavernecapital.com.au/ to know more or Call now: 1800 883 007.